B Wood Cabinet Painting Inc.
B. 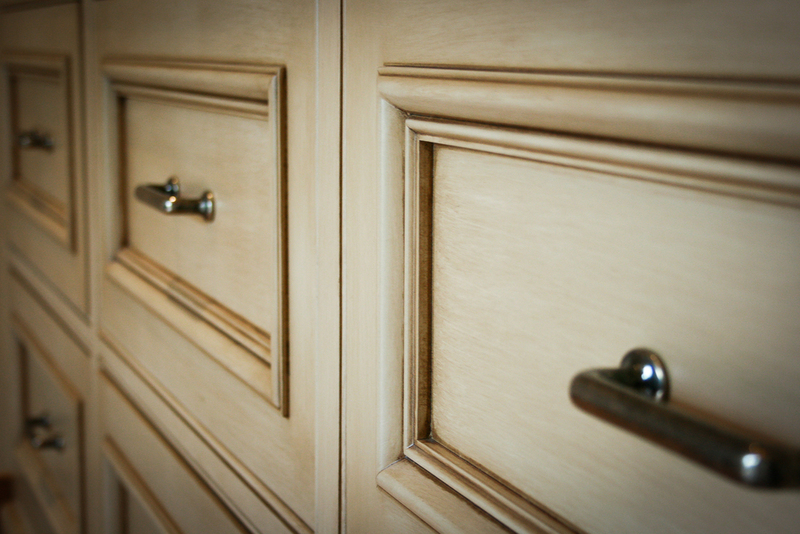 Wood Cabinet Painting, Inc has been family owned and operated since 1986. 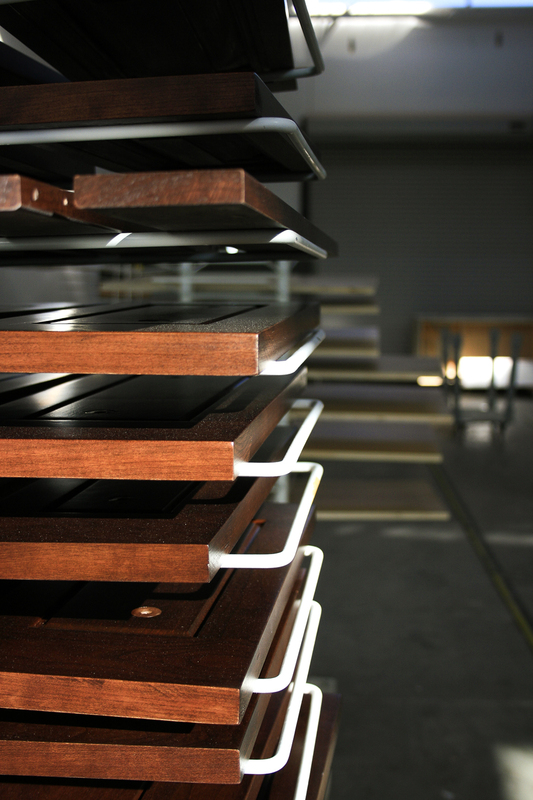 Our number one objective is to provide the finest quality in cabinet finishing at the best value in the industry today. Our determination to fulfill this mission has created a self contained, technologically advanced finishing plant that matches craftsmanship with precision equipment. Some may call it obsessive - we call it dedication. Our belief is that your cabinets should feel as beautiful as they look. Our passion shines through each piece that leaves the shop, and we wouldn't have it any other way. 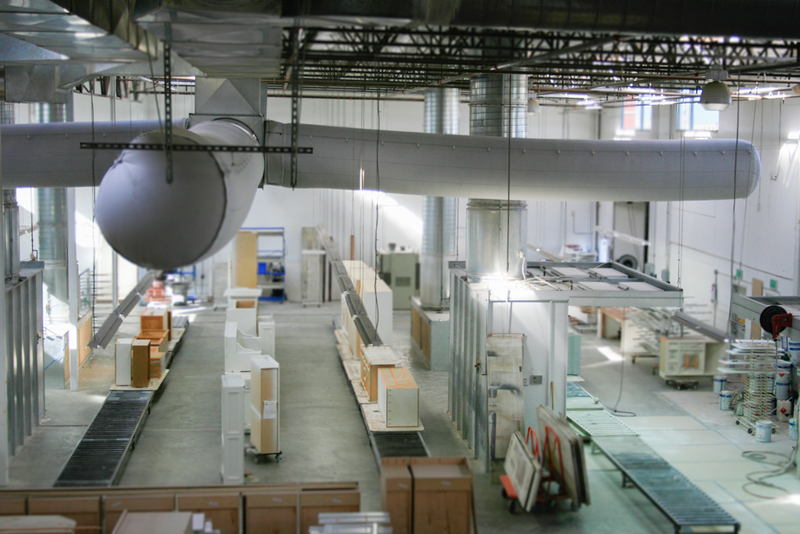 Our advanced finishing facility is lined with a state-of-the-art ventilation system that cuts down on excess amounts of airborne dust while filtering the air it pushes out of the facility. What's left is a healthier environment for our employees to work in, higher quality finishes, and the peace of mind that comes from knowing that your product was created using a minimal carbon footprint. 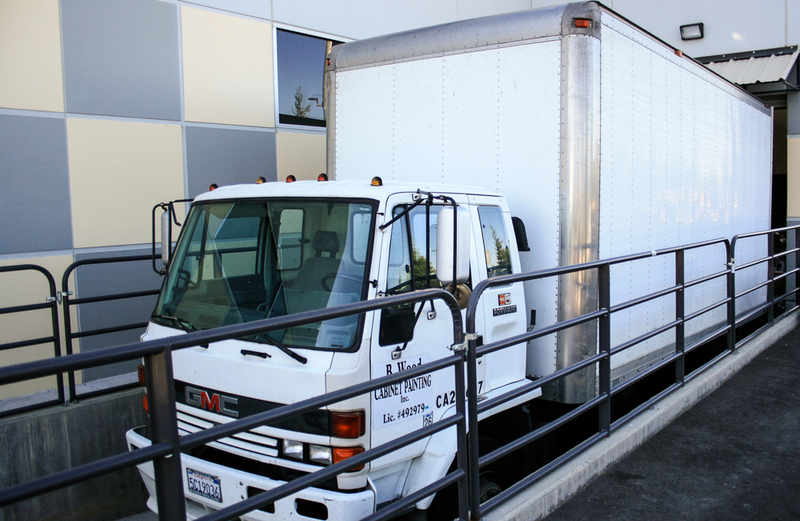 We offer both pick up and delivery within the greater Bay Area from our self-contained finishing shop in Brentwood, CA. Every finish is produced with the utmost care and attention to detail before being paired with some of the finest materials in the market; allowing us to provide clients a truly custom creation. Our skilled finishing staff has many years of combined experience. 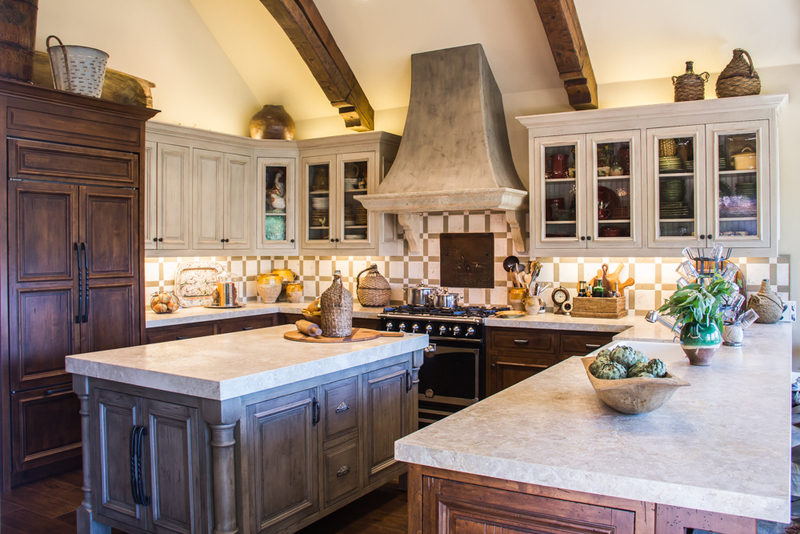 Due to their devotion and expertise, together with our state-of-the-art machinery and equipment, we are able to finish your cabinetry and wood products to the highest standards. We are committed to ensuring that your every specification and expectation is met and exceeded. Our work is guaranteed. Come visit us at our facility so you can see our array of sample finishes. If we do not have the sample you are looking for, we will be happy to experiment with our products until we produce your desired finish. While you are here, visit our shop so you can see firsthand the quality craftsmanship we provide to our customers.